The Aposematic Jacket is the work of designed Kim Yong Hun and Shin Seung from Shinseungback Kimyonghun, and it certainly takes wearable technology to a new level. 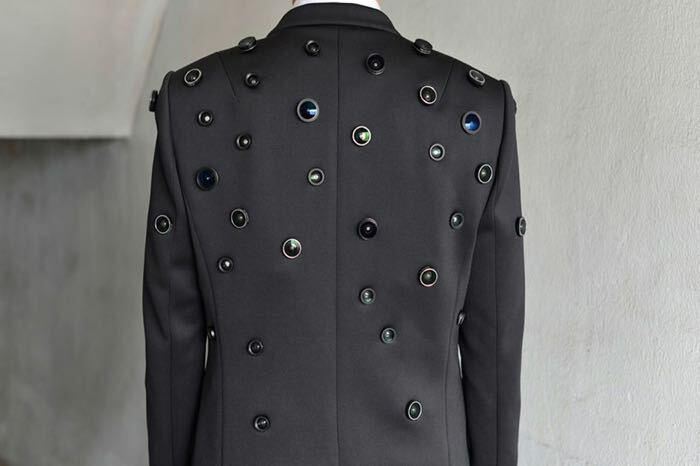 The jacket is covered in camera lenses and it also comes with a built in Raspberry PI, a WiFi module, and a built in battery pack, this unique wearable device is designed for personal security. ‘Aposematic Jacket’ is a wearable computer for self-defense. 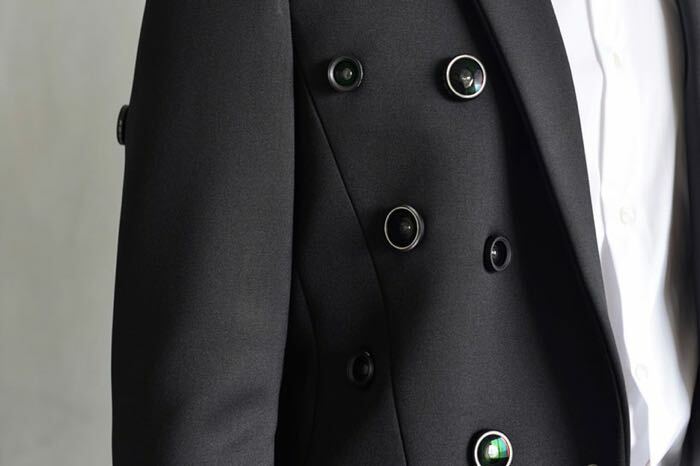 The lenses on the jacket give off the warning signal, “I can record you”, to prevent possible attack. 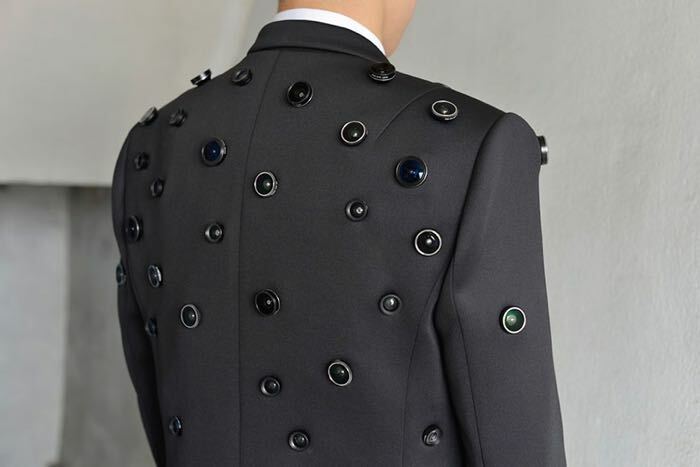 When the wearer pushes a button under threat, the jacket records the scene in 360 degrees and sends the images to the Web. Have a look at the video of the jacket in action below, and you can also see what is recorded through the multiple camera lenses that are installed on the jacket. It certainly looks very interesting from the video, you can find out more information about this unique wearable device at the link below.